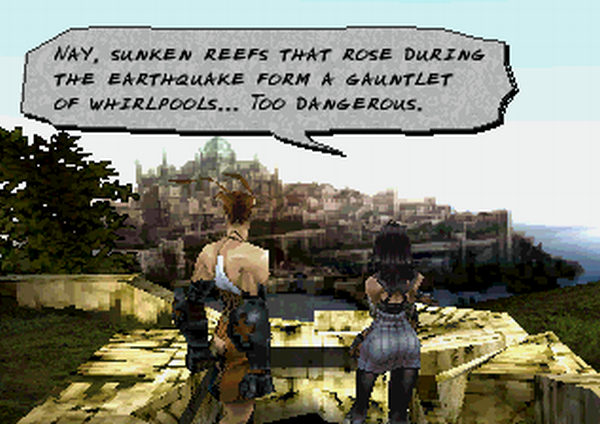 Vagrant Story is one of those games that countless gamers cite as being one of the very best titles on the Playstation. Various things can be brought up to support such a claim, some of which will be mentioned below, accompanied by a brief description of the core game mechanics. Revealing too much of the plot would ruin it for potential players - however, the basic premise is quite simple. Players take control of Ashley Riot, a member of the Valendia Knights of Peace - one of their elite agents known only as the Riskbreakers. He encounters Sydney Losstarot, the leader of the dangerous religious cult Mullenkamp, and proceeds to pursue him to the dead city of Lea Monde. The game's mechanics are refreshingly complex, but still not frustratingly complicated. 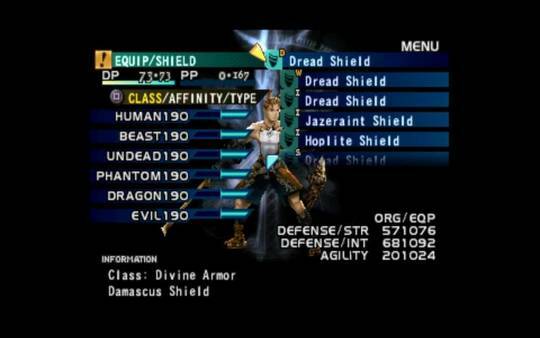 The battle system might remind some of Parasite Eve, with players moving on the field in real time and pausing only to issue commands such as attacking, casting spells or using items. 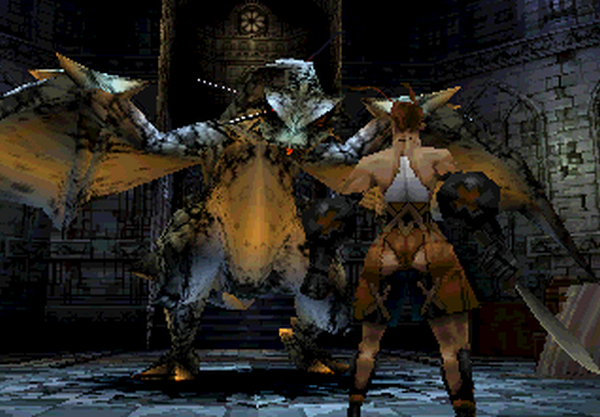 Vagrant Story throws a variety of different enemies at the player including soldiers, lizardmen, zombies, even dragons. This variety in opponents plays an important role in the game, as enemies fall into different categories (dragon, undead, human, beast, and so on), with different strengths and weaknesses. Players, therefore, must be prepared for a large variety of different battle situations in order to successfully exploit their opponents' weaknesses. To be successful in battle, players must customize their equipment and forge different types of weapons in order to combat the different types of foes that they might encounter - this can be done in various workshops scattered around Lea Monde. After using a specific type of weapon for a certain amount of time, special moves, known as Break Arts, become available: these are, in a nutshell, powerful offensive abilities you can use to strike down your enemies more efficiently. The 'catch' is simple - Break Arts consume Ashley's own HP when used. 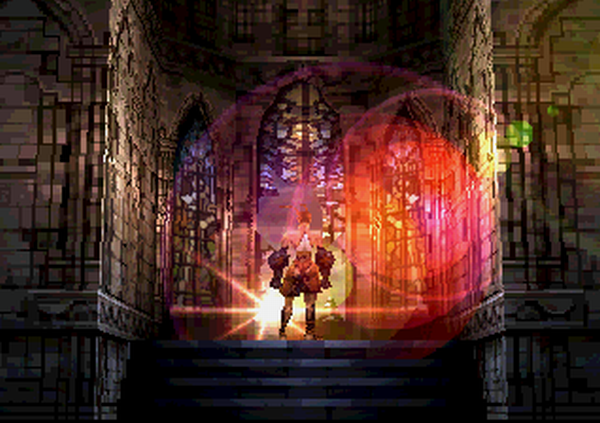 Additionally, a large selection of magic spells becomes available later on in the game, allowing players to cast destructive spells, weaken their enemies or protect themselves from harm. Finally, Ashley can also develop various offensive and defensive skills during combat (Chain Abilities and Defensive Abilities, respectively): the activation of these abilities requires precise timing, and is thus especially rewarding for gamers with better reflexes. 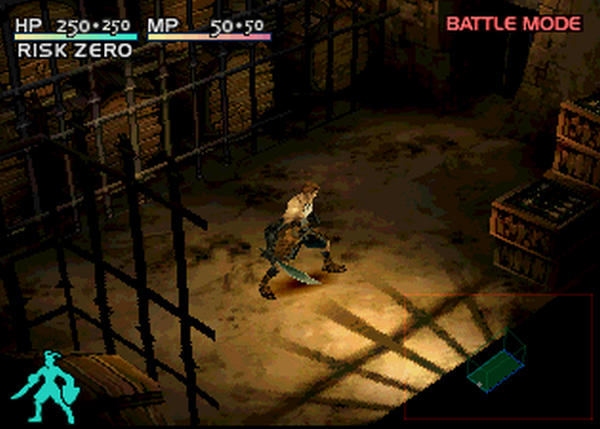 Since a large number of the fights in the game -including the occasional bosses- are relatively challenging, a clever and conscious use of the tools listed above are absolutely necessary to achieve victory, making the overall gameplay exciting, and the eventual defeat of your enemies even more satisfying. The way the story is presented to the players is highly cinematic, with visuals capable of showing what the console is really capable of. 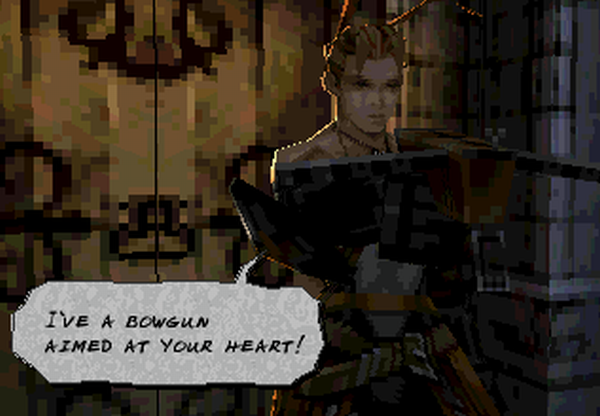 This, accompanied by a unique art direction, mature plot and a beautiful soundtrack composed by Hitoshi Sakimoto of Final Fantasy Tactics fame, all contribute to making Vagrant Story one of the most memorable titles on the PSOne. 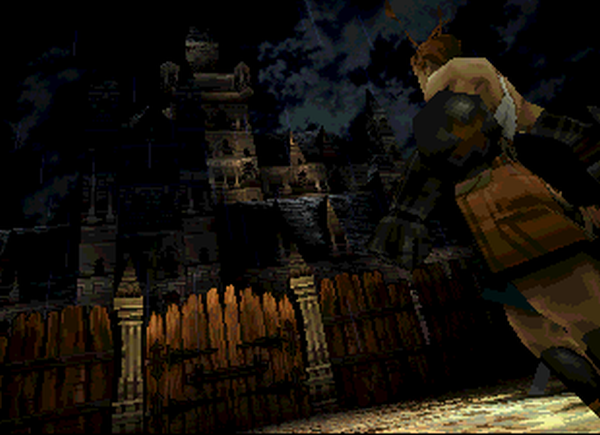 Vagrant Story is a Japanese-developed console role-playing game developed and published by Square (now Square Enix) for the PlayStation video game console. 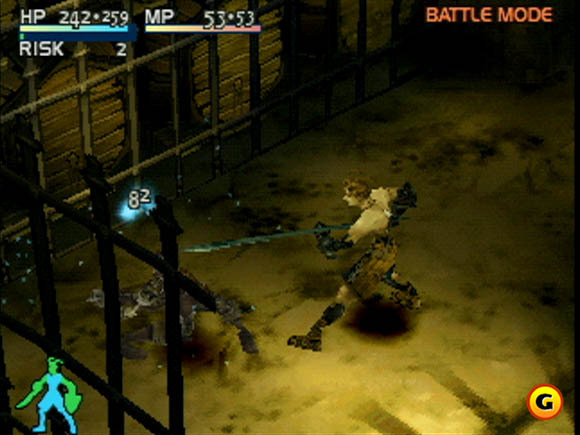 The game was released in 2000, and has been re-released through the PlayStation Network for the PlayStation 3 and PlayStation Portable consoles nine years later. 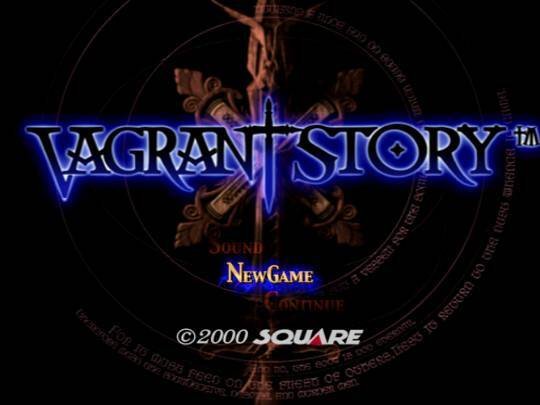 Vagrant Story was primarily developed by the team responsible for Final Fantasy Tactics, with Yasumi Matsuno serving as producer and director. 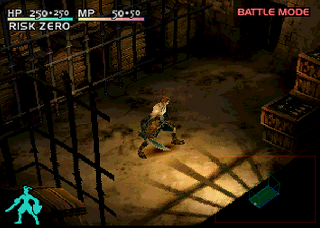 Vagrant Story is unique as a console action/adventure role-playing game because it features no shops and no player interaction with other characters; instead, the game focuses on weapon creation and modification, as well as elements of puzzle-solving and strategy. Overall, the game received positive reviews from gaming magazines and websites. Now you can add videos, screenshots, or other images (cover scans, disc scans, etc.) 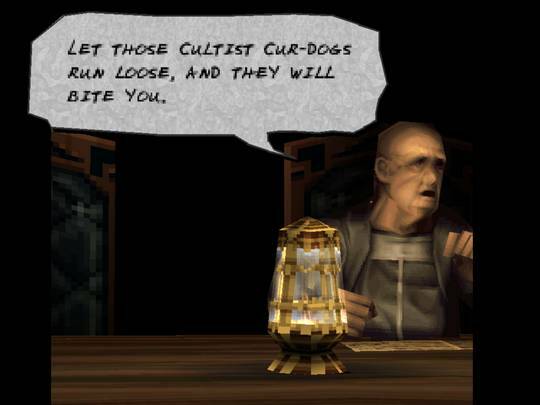 for Vagrant Story [U] to Emuparadise. Do it now!